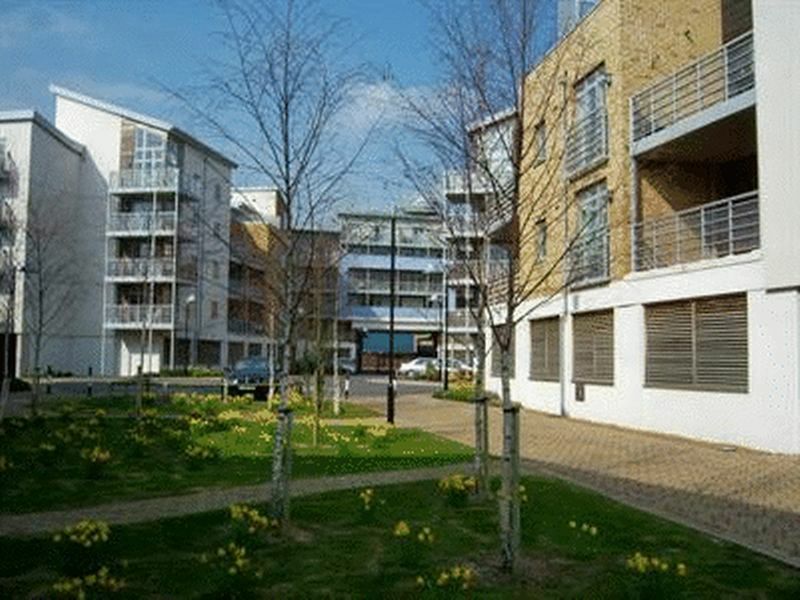 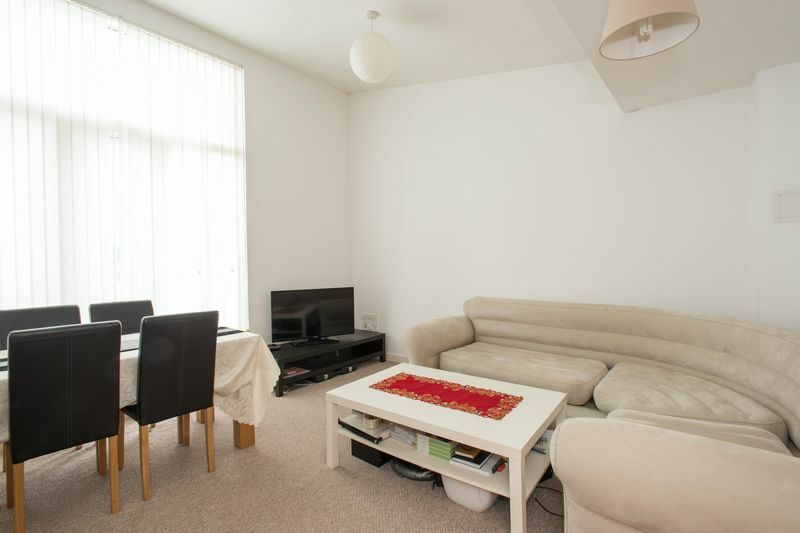 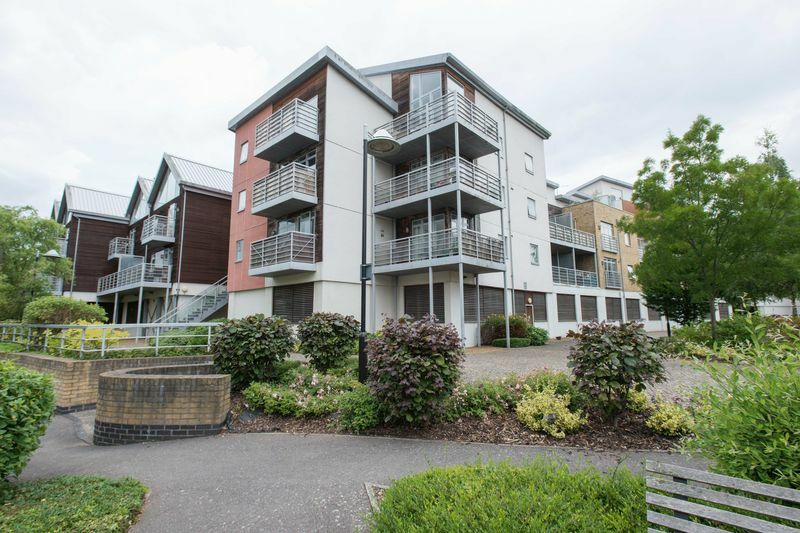 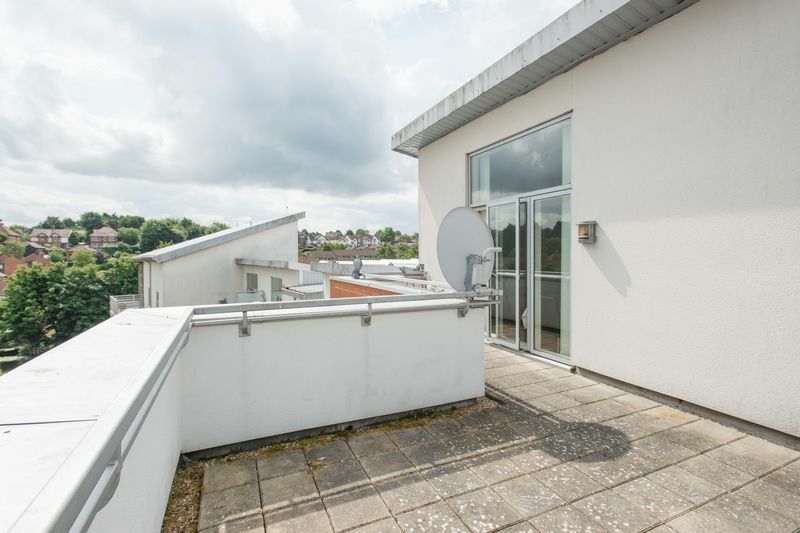 A modern two bedroom penthouse apartment within walking distance of Maidstone town centre and train stations. 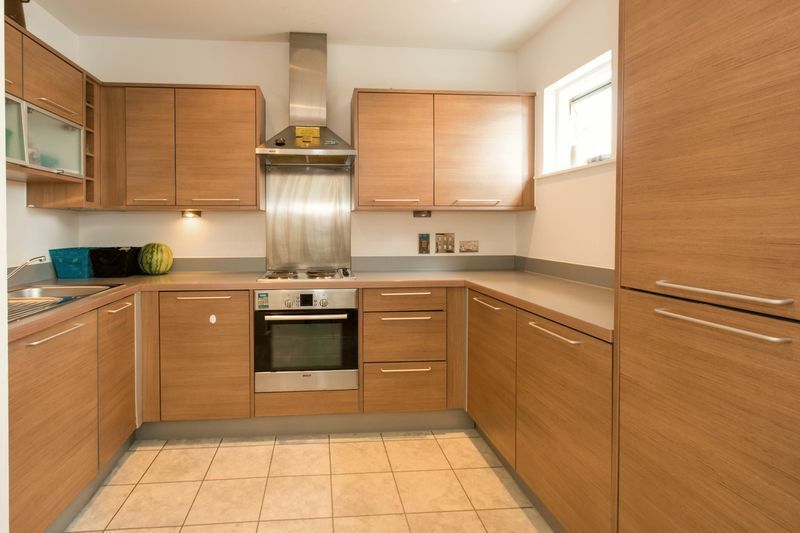 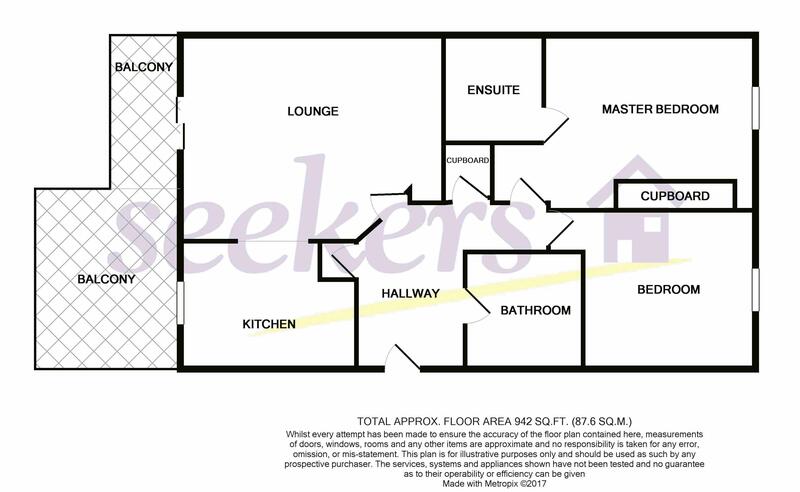 The property features spacious lounge, fully fitted kitchen with oven/hob, fridge/freezer, washer/dryer and dishwasher. 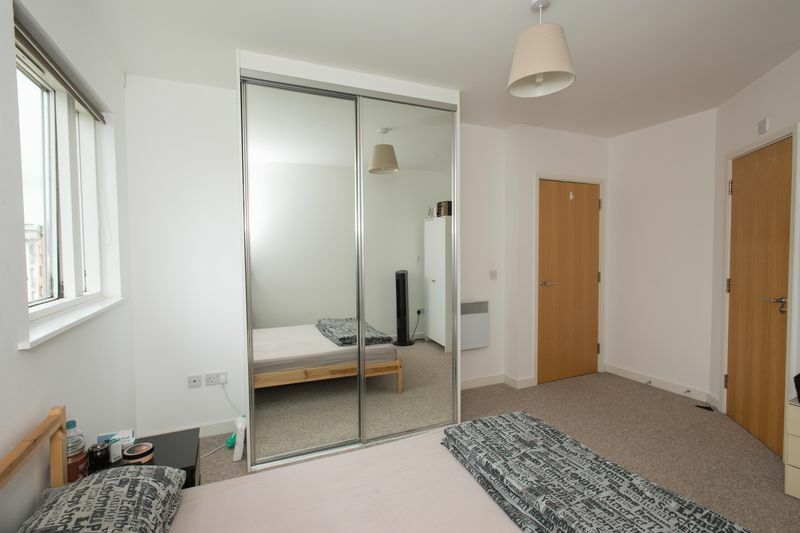 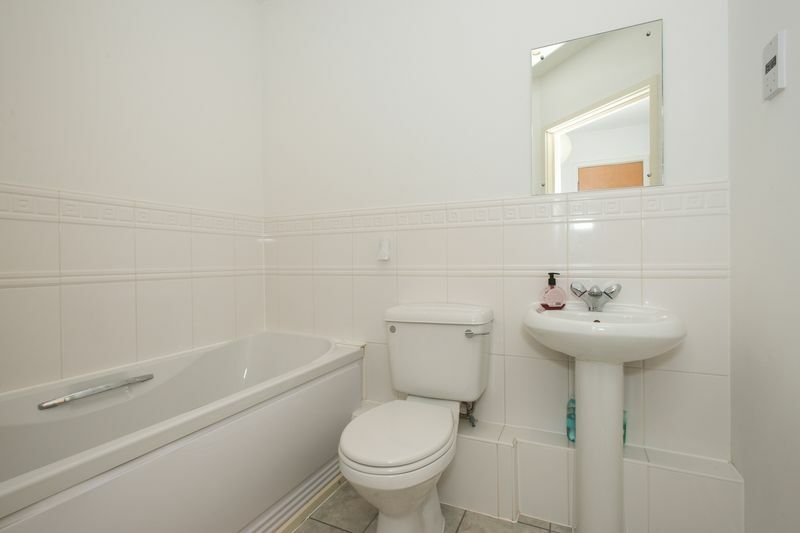 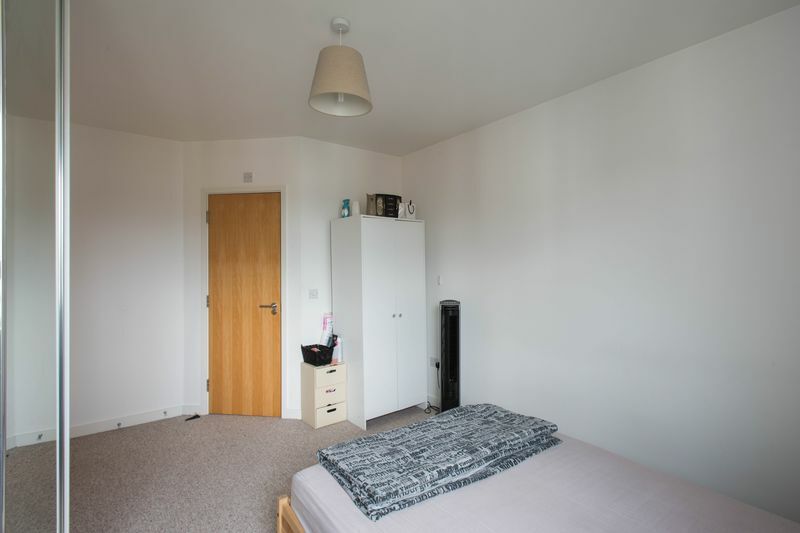 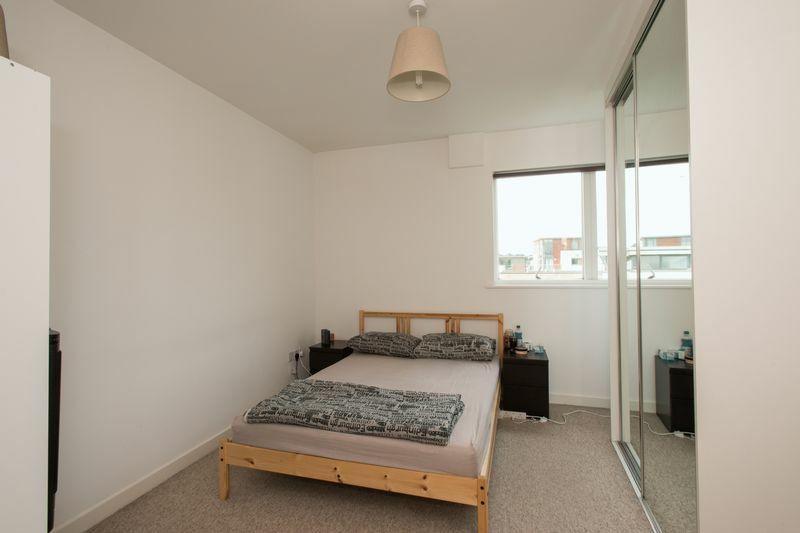 There is also bathroom with bath, shower & heated towel rack, electric heating, double glazing, en suite to master bedroom, second double with built in wardrobe. 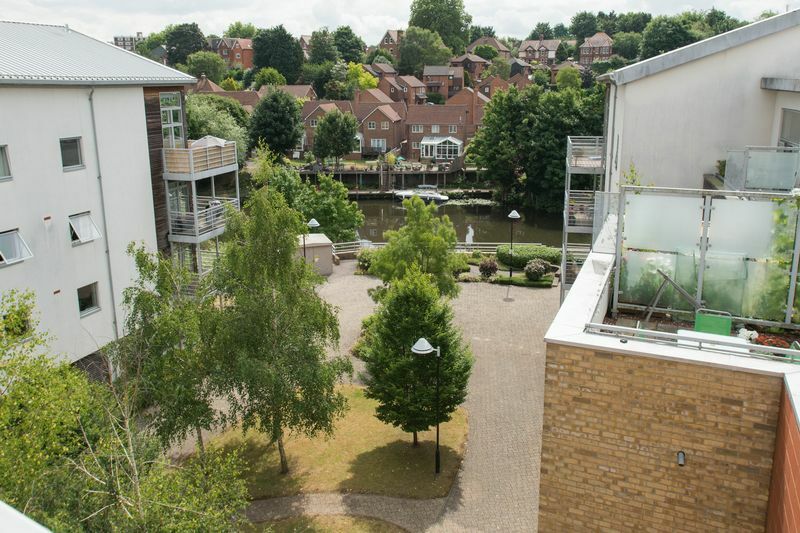 There is beautiful south facing balcony which over looks the river for the beautiful summer evenings.